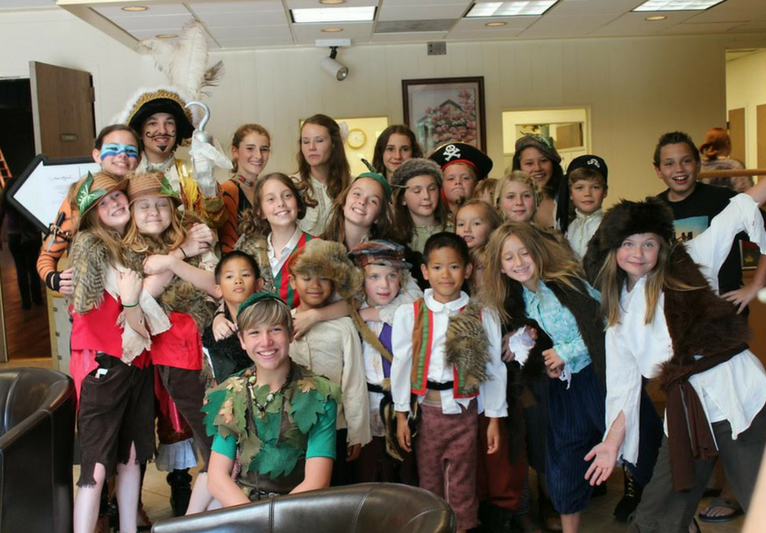 talented Marin kids and audiences alike. We engage audiences by offering them well thought out and inspiring shows. We promote inclusion across ethnic, economic and geographic barriers providing scholarships when needed; as we never turn a kid down. feeling, and better equipped to deal with challenges as adults later in life. intended to encourage dialogue and inclusiveness to young people as well as the entire community. fledged productions in San Rafael, CA. We carefully design our year-round shows to include dynamic and relevant productions. Our shows provide children with a first-rate theatrical experience.